Walking Roman Roads In The Fylde And Ribble Valley. This book outlines the results of field walking along the Roman road linking Ribchester and Kirkham and the one running north from the Ribble to Lancaster. 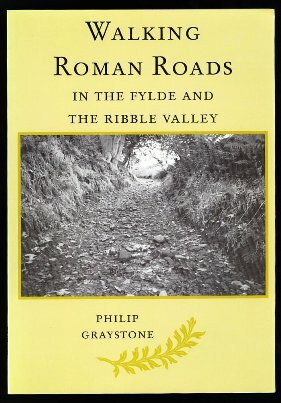 This is the third book by Father Graystone on Roman roads in the North West, and is introduced by short chapters on the Roman sites at both Ribchester and Lancaster by Kath Buxton and David Shotter.